Wolverhampton Grammar School students are happy, feel safe at School and appreciate that our differences make our community the special place that it is. We have children from all backgrounds, all religions and echelons of society and they support and care for each other. The support that your child receives at our School will be different to anything your child has experienced before. We do everything possible to meet not just the intellectual and academic needs of your child, but their personal, social and emotional needs too. We know that happy children do well, happy children thrive and happy children leave us with excellent exam results and the confidence to embrace whatever opportunities come their way. From the very beginning, we will get to know your child during our recruitment and admissions process so that we understand something of their needs before they even start. We want your child to be as excited about the prospect of joining a new School as you are. Wolverhampton Grammar School is a dyslexia friendly school. All new staff receive training on dyslexia friendly teaching and multi-sensory strategies are evident throughout the School. 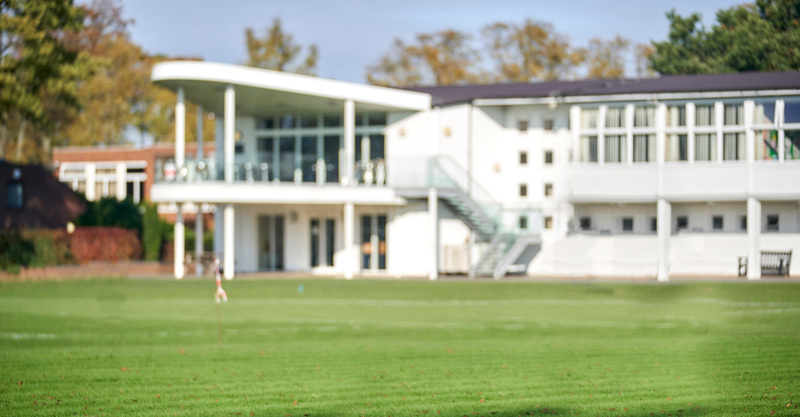 The School also provides access to OpAL – our specialist, dedicated support programme for students with dyslexia and other special educational needs who need a little extra support. Through OpAL, students receive small group or one-to-one tuition tailored to them. 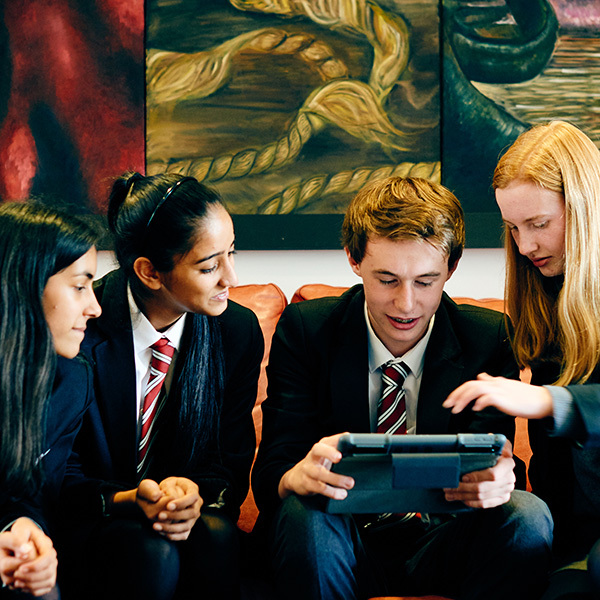 The OpAL programme is recognised nationally as a unique and powerful example of how able dyslexic students can achieve when given the opportunity of an academic education. Where appropriate, teaching staff differentiate their curriculum to support dyslexic students and all OpAL students receive extra time in test and exam situations. Guided study sessions are also provided for students who just need a bit of extra help. Action Plans for each student are provided to each of their teachers detailing their individual learning profile and suggestions for suitable teaching activities. OpAL staff also support students in some lessons, as required and close links with teaching staff enable effective communication and support for OpAL students. We record student progress in class through half-termly monitoring sheets and each student has a lead teacher within the OpAL department who oversees their progress and liaises with parents throughout the year. OpAL students consistently perform well in GCSE and A Level public examinations. Want to know how OpAL could support your child?